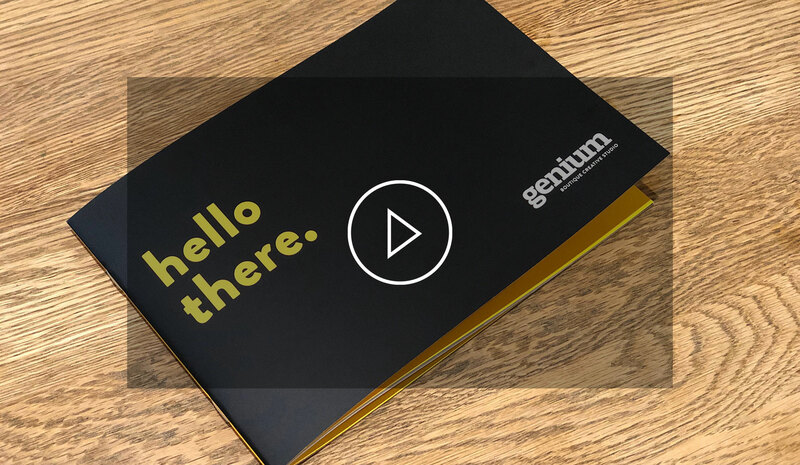 Based in London, Genium is a creative agency that produces seamless campaigns, develop strategies and content across multiple platforms. Including web and digital; design and print; event and display; film and photography. Our talented team has built a reputation for quality craftsmanship in everything we do with an impeccable track record of achieving results. Let’s begin creating something worth talking about.